but she is not defeated. 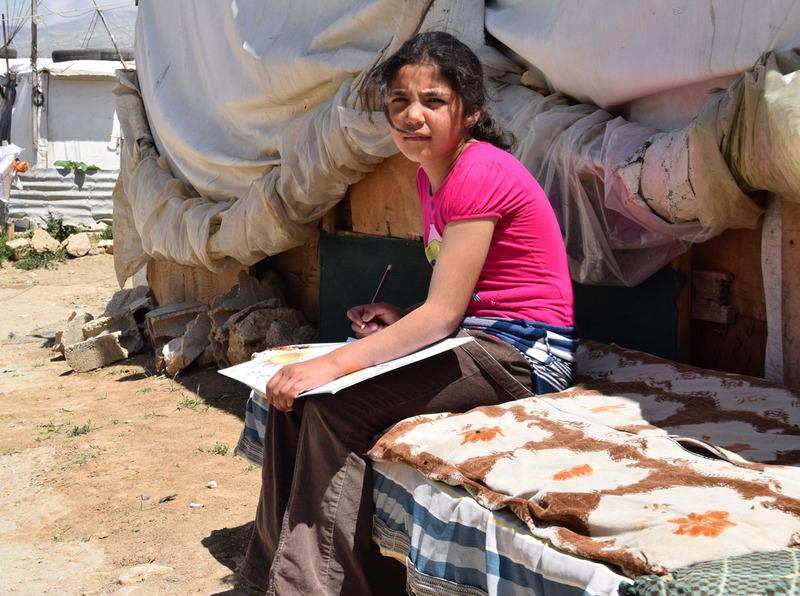 Technology has become an integral part of learning in today’s world, but the majority of refugee youth do not have access to a computer. Learn how you can equip a student with educational technology. Displaced people groups exist on every continent around the globe, and half of displaced people are children. 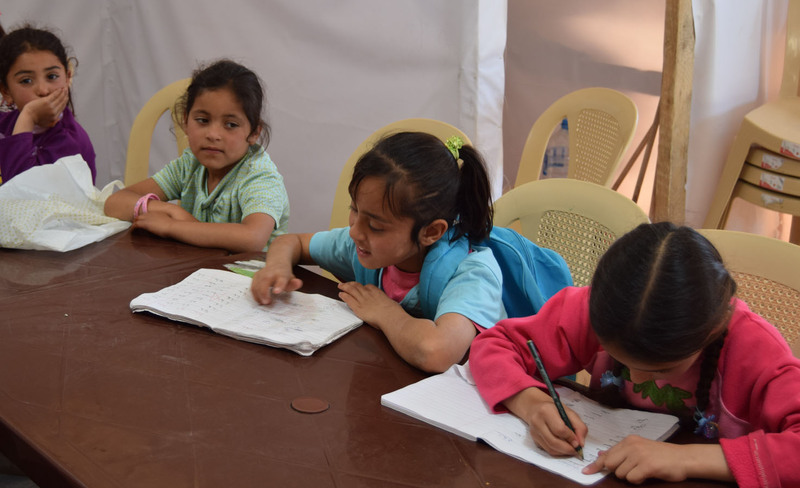 Refugee children, parents and tent-school teachers share what education means to them in our latest video from Lebanon. Technology remains an important part of education today. 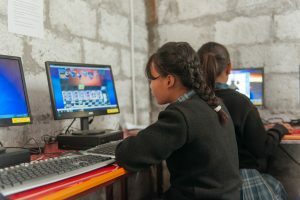 TSI’s LEAP program was built around the need for affordable computers for classrooms and after-school programs that equip resettled students in both the United States and displaced kids abroad to access the same educational resources as their peers. Now, LEAP is transiting into a program focused on technological training, with a laptop or desktop computer available at a TSI discount to each student as soon as s/he completes the LEAP training course. Classes are offered at our headquarters through a partnership with Comprenew and are open to any resettled child or adult as space allows, beginning in the Grand Rapids, MI area. You can donate a LEAP computer to a student directly through TSI’s website*. 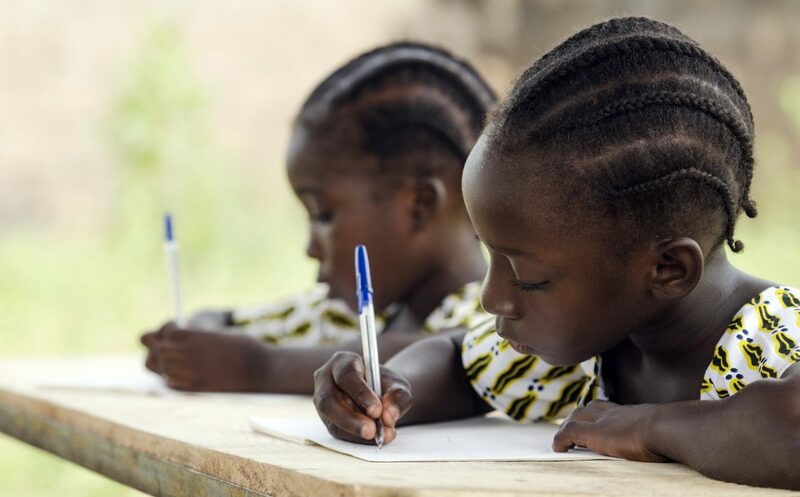 Every $100 donation equips a child in a U.S. with a computer for homework or after-school use once s/he has completed the training course. Equip a student with a computer today! *Does TSI ship computers to displaced groups internationally? It’s possible under the special circumstance of a U.S.-based contact who may already be traveling to the region and can personally deliver technology, avoiding the shipping and customs costs that would otherwise be required for the partner to receive the equipment. 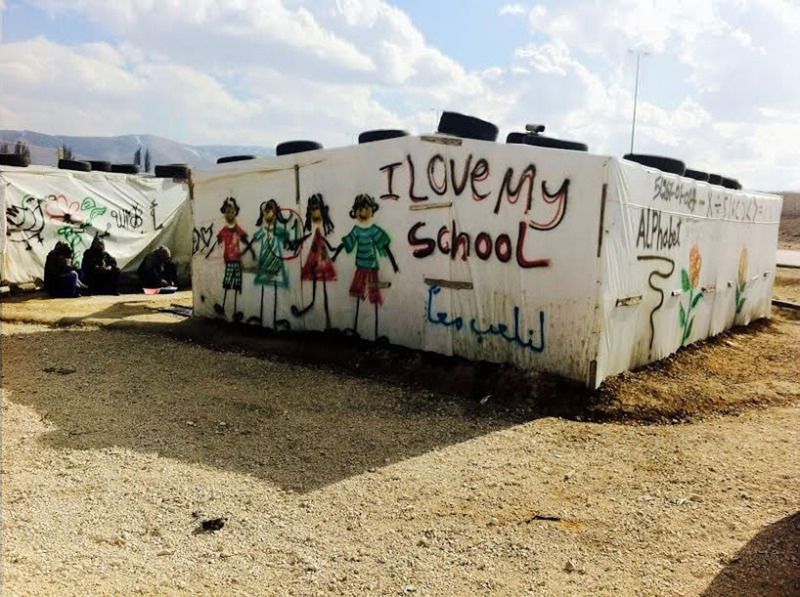 Every $200 donation can move this process along smoothly, providing a computer for students in the Middle East and southeast Asia as our partners equip computer labs that serve displaced populations. In lieu of shipping tech internationally, we also fund international educational technology programs through our grants process.